Job Summary: Planning and teaching Math for middle and high school students according to Common Core Curriculum Standards. 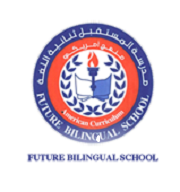 Licensed teachers can teach in Kuwait's private international schools for the chance to experience life in the Middle East while earning an excellent salary and benefits. Hot and sunny year-round, Kuwait's welcoming residents and beautiful weather make for an incredible experience teaching overseas.